Many women with darker skin shy away from bold lips but there is a wild and wonderful world of colors out there no matter how bold you’re willing to go. The secret to finding your perfect foundation. Highlighting and contouring are important steps in making your makeup look its best. 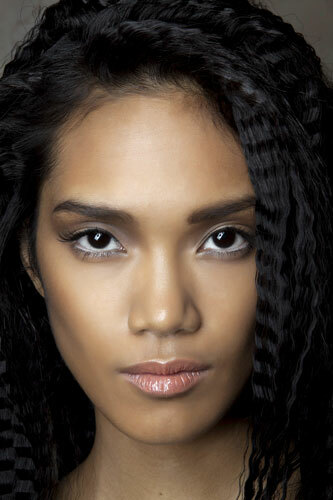 The difference between no makeup and ‘no makeup’ makeup is subtle but can make a world of difference. 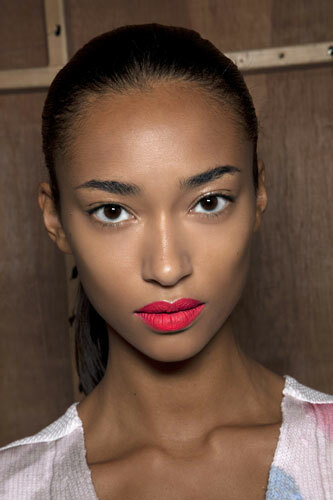 With spring and summer approaching, there's no better way to refresh your makeup routine than to add a pop of color.